Not everyone knows the difference between coaching, counseling, mentoring and advising. 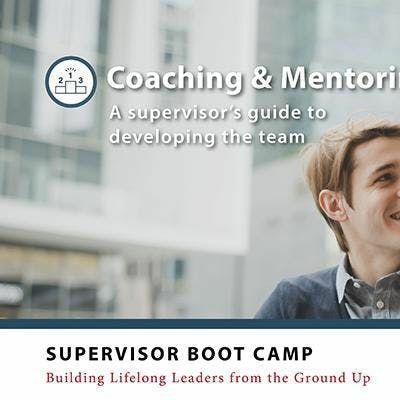 As a supervisor, your employee’s productivity and development depend upon you knowing the difference and educating or guiding them appropriately. 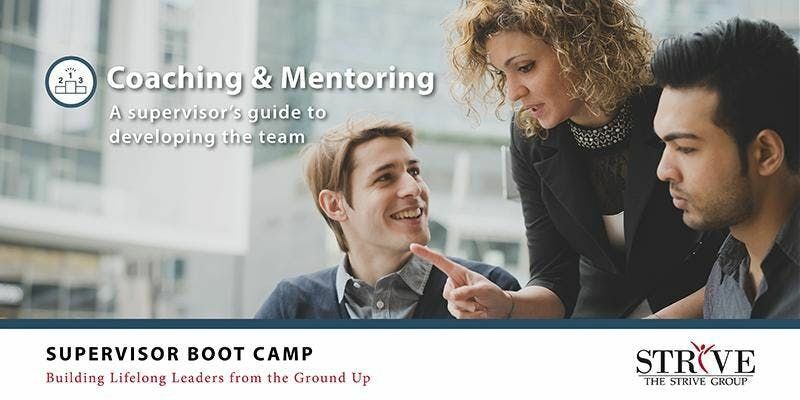 This four-hour class will provide you the tools to develop your coaching and mentoring skills. Moreover, it will provide you knowledge of when to use each, and provide you the foundation to become a role model for others. • Effectively coach and mentor others and become a role model for peers to emulate. Diane Decker formed her own company in 2010 in order to focus on where she felt she made the biggest difference in her previous HR positions: coaching leaders and employees toward higher levels of performance and greater satisfaction in their jobs - and in life. Prior to working as an independent coach, she was a human resources manager for twenty years for Conoco Phillips and BP. Diane is a certified coach via the Institute for Professional Excellence in Coaching and has an M.S. in Industrial Relations from the University of Oregon. 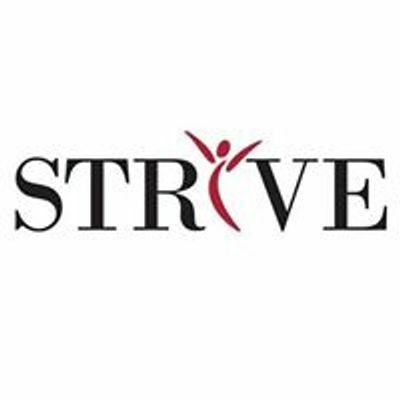 In addition to coaching, her work has included team buildings and facilitation; conflict resolution; customized trainings and workshops; independent, third party investigations of employee concerns; and other HR consulting projects. She works with individuals, corporations, small businesses, and non-profits both within and outside of Alaska and the U.S.